I'm interested in Punggol Place found on SRX.com.sg and wish to enquire more about this new development. Please send me more details. Thank you. Punggol Place is located in the Punggol HDB Estate. It is accessible through the nearest train stations such as Punggol (NE17 PTC), PUNGGOL LRT STATION, and DAMAI LRT STATION. The nearest primary schools are Punggol View Primary School, Oasis Primary School, and Edgefield Primary School. HDB 3 room flat. Just 5 mins walk frm Punggol MRT. Fantastic Location! Nicely designed 5room high floor for sale. *** JUST MOP 5 YEARS !!! 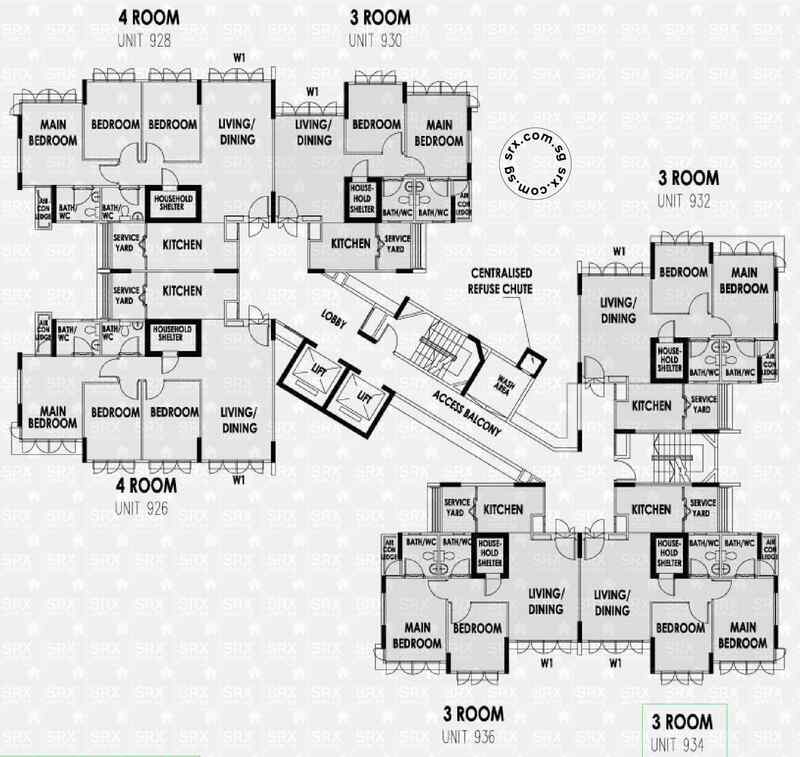 *** BLK 210C PUNGGOL PLACE FOR SALE!! !